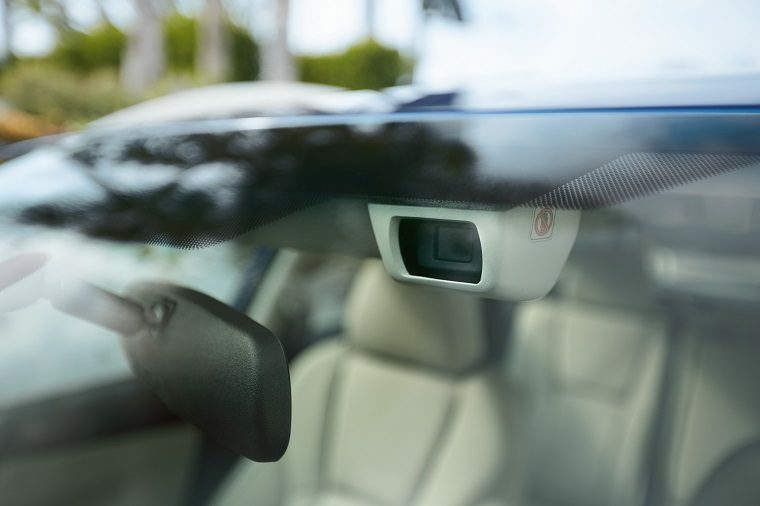 Driver assistance technology is now so ubiquitous that even a relatively low-volume automaker like Subaru is now celebrating the sale of its one-millionth vehicle equipped with its patented EyeSight suite of active safety features. EyeSight was originally introduced in 2012 on the 2013 Subaru Legacy and Outback models, and has since earned a number of awards. Having enjoyed consistent annual sales growth during that period, it was thus able to achieve the milestone in only six years. Today, EyeSight technology is offered on all Subaru models but the BRZ sports cars. It includes pre-collision braking, adaptive cruise control, lane keeping assistance, and lane departure and sway warning features. Thanks to EyeSight, all Subaru models equipped with it were able to earn the highest possible rating of “Superior” for front crash prevention in the Insurance Institute for Highway Safety’s crash safety evaluations. The system uses two color cameras mounted behind the windshield to identify vehicles, obstacles, pedestrians, and traffic lanes. According to the IIHS, it helps reduce rear-end crashes with injuries by an impressive 85 percent, and according to the Highway Loss Data Institute, it has helped reduce the rate of pedestrian-related insurance claims by 41 percent. Side by Side: How does Subaru service compare to others?